It can feel frustrating when your key card breaks down on you and stops working. You might live a busy life style and work odd hours or could just be getting a really high quote for supply and replacement with programming of a new card. 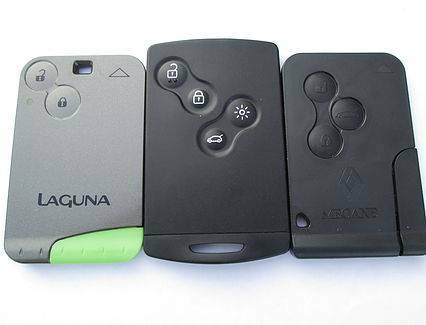 Whatever your reason if you want to save time and money and do the job yourself without having to use any computers and without visiting a Renault Dealer or using a locksmith then this kit is the one for you. 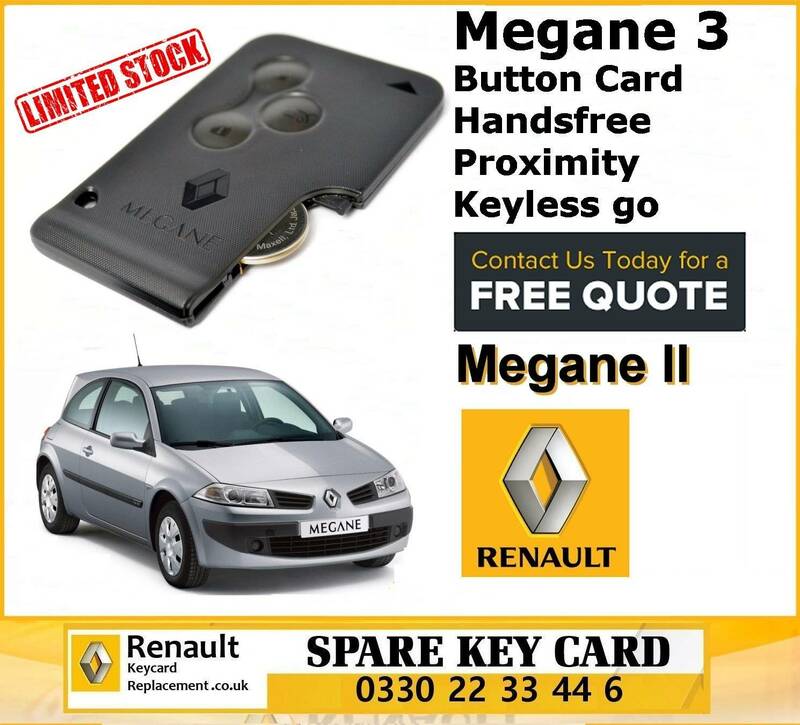 When you live far from the Renault Dealer and also dont want to pay the £250 per card price and dont want to wait for 5 days for card to arrive from France at the dealers this is perfect to save you a small fortune. 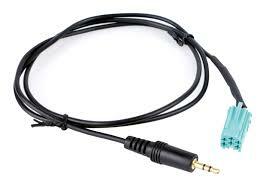 Simply plug unit in to the OBD Port and your ready to start programming your new card or cards. 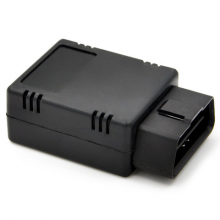 Just plug the unit into your vehicles OBD socket, instert your new or existing cards at the beeps and away you go. 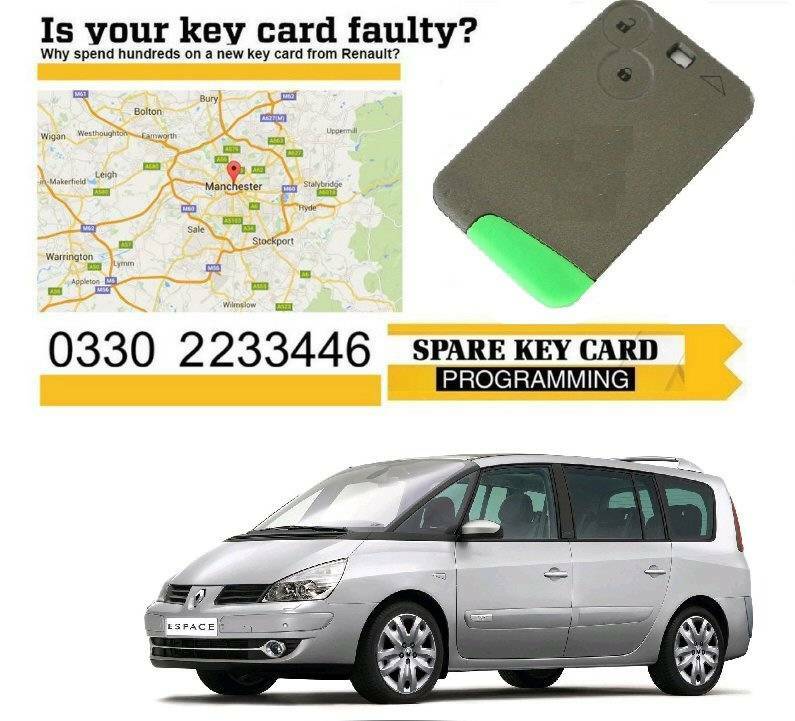 The Unit can program the Transponder chip on your card so can start it and say good bye to the keycard not detected errors and also your Remote button to open and close the car. 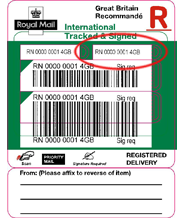 To use a fast link to pay via paypal https://www.paypal.me/oliveston and send the amount in the order page.